I’ve followed Hungry Girl for years – literally from the beginning. I was recovering from two severe eating disorders and found the site’s positivity both helpful and encouraging. To this day, I still get the newsletters, and still appreciate what she (Lisa, the founder) is aiming to do – help others live a healthier life beginning with THE key factor —-> nutrition. Anyway…I really liked her article because these ARE tips that can help when trying to maintain weight, or lose a little extra. She isn’t launching into unreasonable means of achieving these things, and therefore not insinuating that anyone need to do anything drastic. It’s about little, overall changes. It’s about learning why / how those changes work, and being able to stick with them for the longer haul. 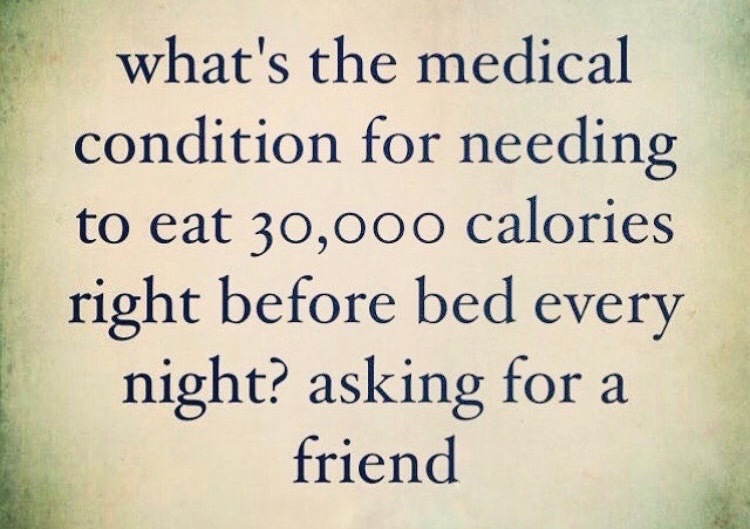 I don’t advocate necessarily counting every…single…calorie, every…single…day. With a past like mine, I know that’s dangerous territory for many people (even those who haven’t dipped into eating-disorder-land.) This kind of hyper-micromanagement can lead to paranoia or OCD / addictive / controlling behaviors for certain personality types. Rest assured, that can only end poorly – trying to control to the umpteenth degree on a daily basis can cause a program to fail (impossible to maintain over time) OR a rebound (“let me just eat everything in sight because I can’t take this stringent restriction anymore!”) Restriction doesn’t work. Making an effort to understand what an appropriate portion really is. Learning how many calories certain types of foods contain. The point is, it is crucial to understand whether we need 3,000 calories a day, or more like 1,500 – we may be sabotaging ourselves without even knowing. Exercise can help you boost this number, by the way, so don’t consider a super low number a horrible fate. You can help it along. I love that she points this out. Jumping on the diet-fad bandwagon isn’t going to save you – even if you lose a few pounds short-term (summer beach season is coming up – don’t be tempted!) 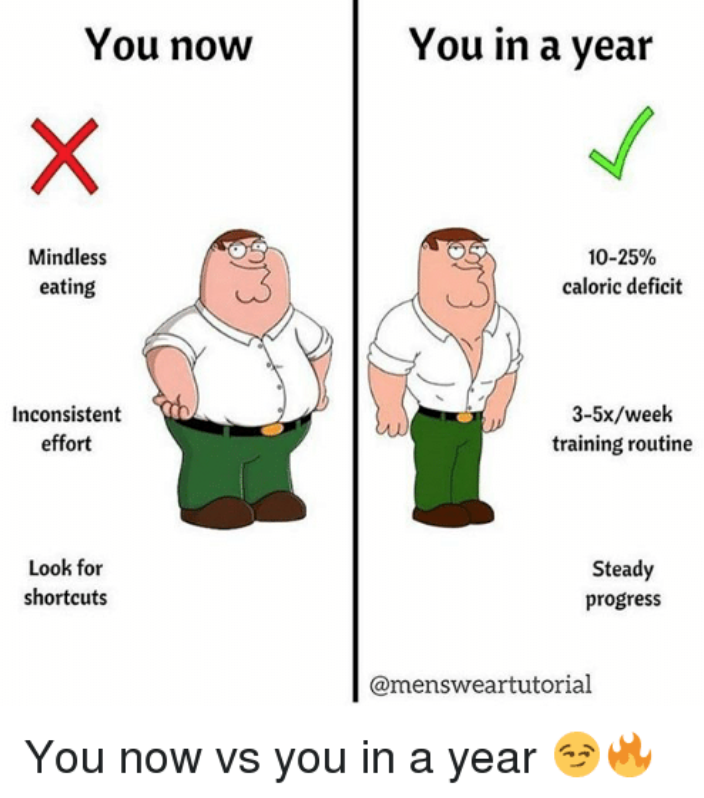 you may well find the weight you lost coming back. Why? A “fad” isn’t a lifestyle change by definition! You may love long runs so you can zone out and decompress… Maybe you like cycling outside, or doing zumba with a group. If HIIT for only 20 minutes seems to help your body shed the most effectively, look at finding room for that two or three times a week. 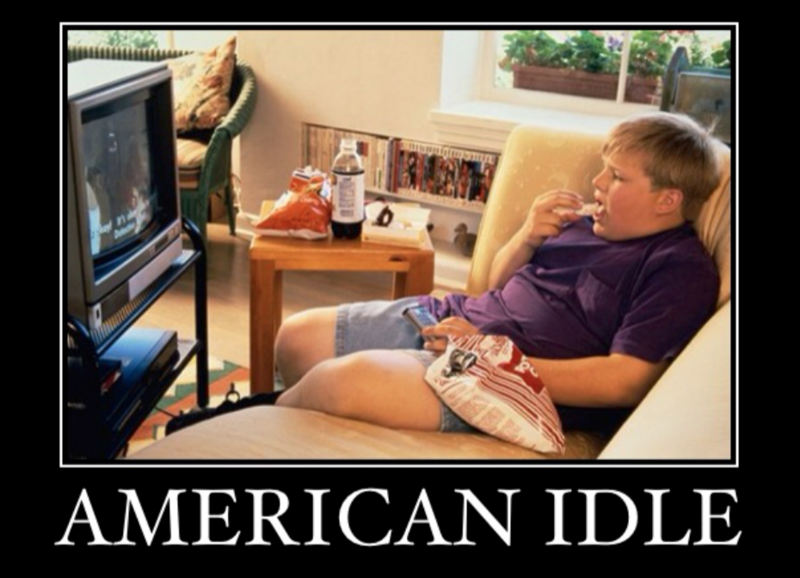 Along these lines, if a certain nutritional approach worked, maybe it’s time to revisit it. I can’t eat processed carbohydrates without feeling horrendous, so that’s something I avoid, as one example. Maybe a Weight Watchers type approach works for you because it holds you accountable, and helps you recognize how much you are really taking in. Perhaps it’s Mediterranean in flavor….that’s great too. We are not all going to respond to the same plan. If it worked for you in the past, break it down and think about WHY and HOW it worked. Find ways to incorporate those hows and whys into your current routine. 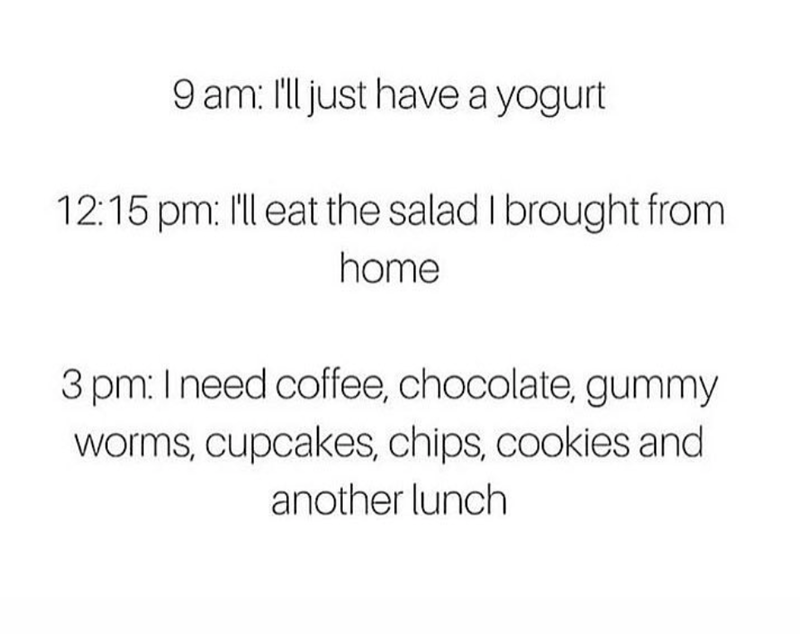 Life HAPPENS, and sticking to the “perfect diet” 100% of the time isn’t realistic for anyone. Instead, aim for being on point 80% of the time – this allows you a 20% buffer where you can deviate without sabotaging your many efforts to achieve your personal goals. Accountability and honesty are absolutely integral when it comes to personal progress. NO ONE likes criticism. No one likes to admit shortcomings. BUT…if we don’t’ address personal concerns we know to be true, we are doing ourselves a huge disservice. We ALL have room to grow – it’s okay to have areas that need improvement, and it’s okay to not always stay on track. What will never be okay, however, is lying to ourselves. Honesty is the best policy not only with others, but in our internal dialogue as well – we know what our goals are, we know if we are falling short, and denial will only perpetuate the problem. Own up to whatever it is that needs some tweaking and watch how much you can progress once you take that ownership. Even small progress is a step forward, and it is astounding how much those gains can contribute to overall self-motivation and confidence. You don’t need to live up to anyone else’s standards – what other people think is their business only. And you definitely don’t need to be hard on yourself! This is simply about owning our truths and recognizing that we CAN make changes once we are open to admitting them. Equally as important as the rest! Maintaining and losing weight isn’t always super easy, especially as we get older and we see that our tried-and-true doesn’t work anymore. 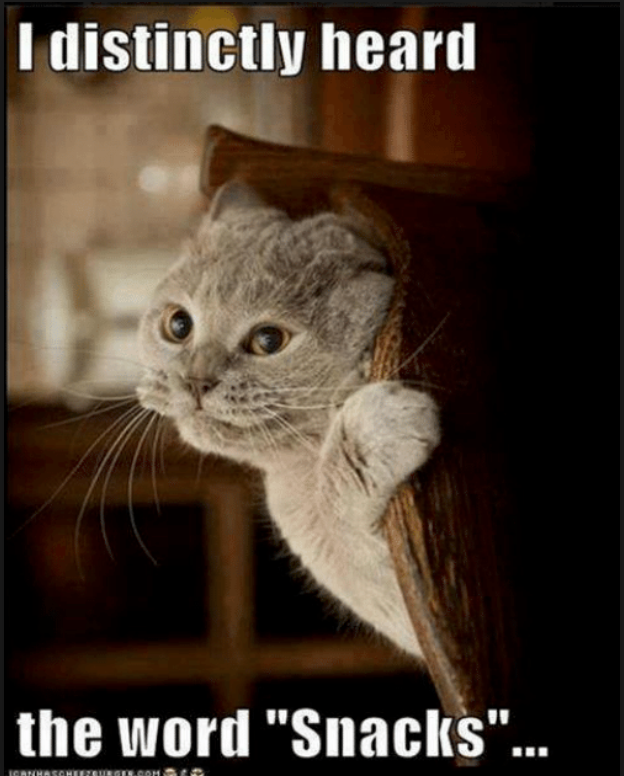 Make sure to take time to do something nice for YOU – buy a non-food goodie, repeat some extra affirmations, take a day to do a special activity you don’t always have time for, take a trip to the spa…! Whatever it is, treat yourself and remember how many things you are doing right. 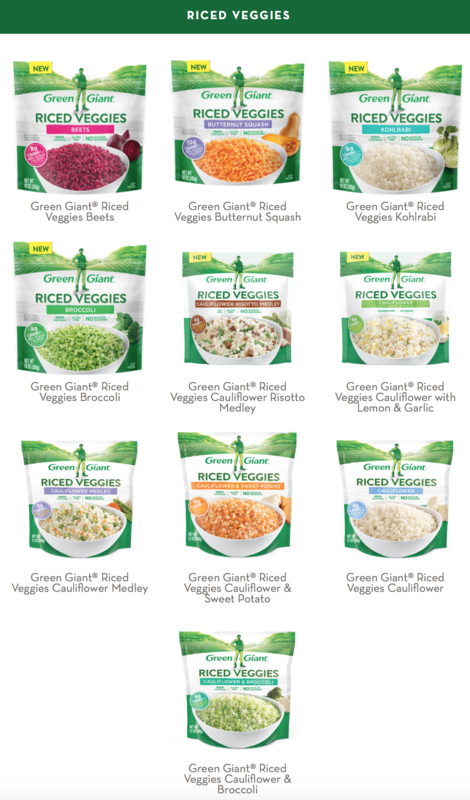 Although Green Giant is not alone in the pursuit, they were one of the first companies to make riced vegetables accessible. For those of us with limited counter space and / or those not wanting to clean the food processor every two minutes, these frozen, steamable packages are a godsend. 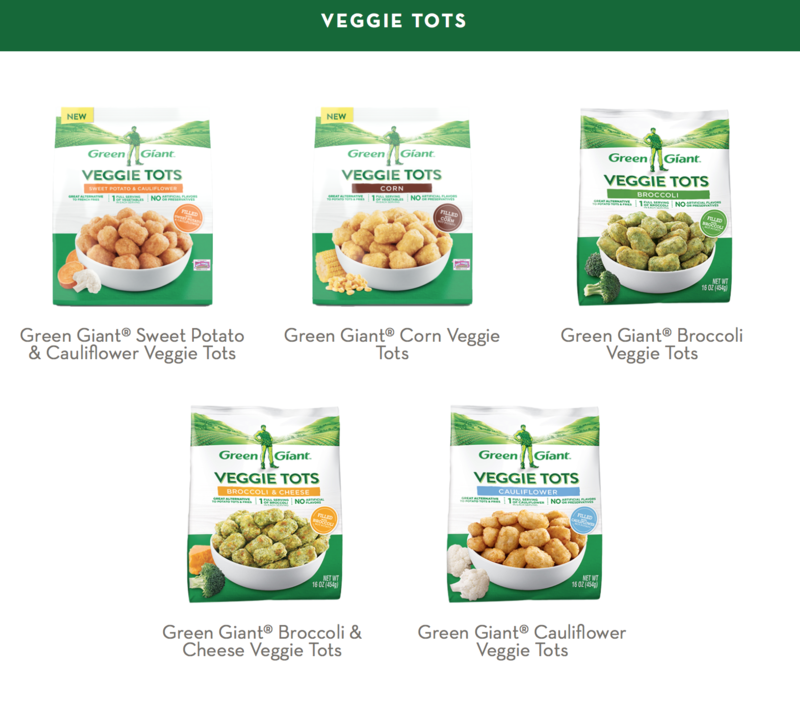 Green Giant launched the plain, riced cauliflower variety first, along with a basic, healthier take on tater tots, but have since added to the lineups. They also have a nice selection of roasted veggies, though I confess to not really caring for those as much. 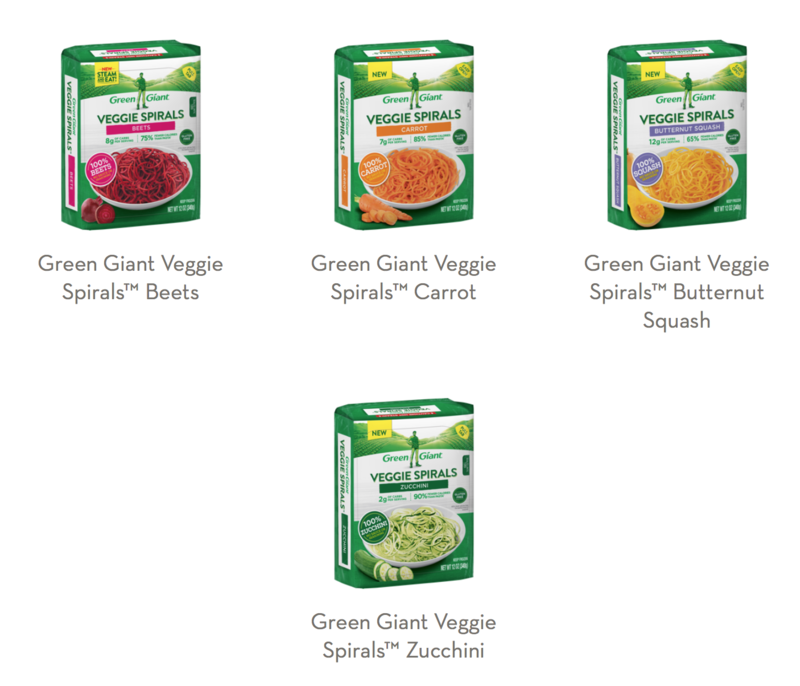 In addition to bulking up the options within each category, they have since come out with veggie spirals – not new if you like to cook or follow healthy eating trends…BUT…no one has come out with them for the freezer aisle until now. YAAHHSSSS! 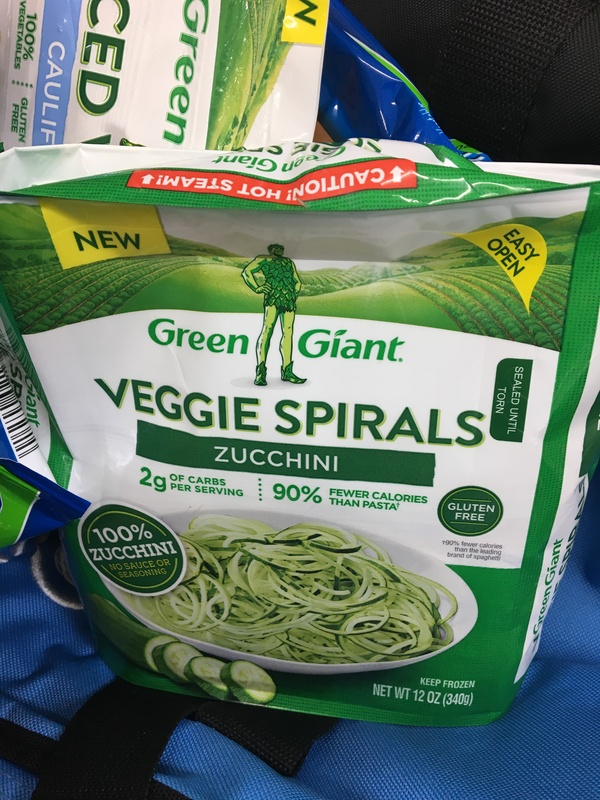 I actually spotted – and purchased – the zucchini spirals recently (above.) Though I admittedly wasn’t a huge fan, I think it’s because I didn’t drain the water right away (which I would highly recommend doing.) Because I go through my veggie stashes so rapidly, I often steam them and leave them in the bag – for the riced variations, you’d be fine with that. For these guys, though…definitely drain. What’s so great about all these seemingly fancy preparations? As I said earlier, the convenience can’t be beat. In addition to that, however, these are THE perfect way to bulk up your meal. If you love to eat, or enjoy larger portions (the brain *can* be tricked! ), adding extra servings of vegetables is a healthy way to fill you up without adding too many calories. Now…all that said…keep in mind WHICH variety you choose – obviously the options with a sauce mixed in, or the comfort food remakes will have higher calorie counts in the nutritionals than the plain variants. Still, it’s better than housing french fries! 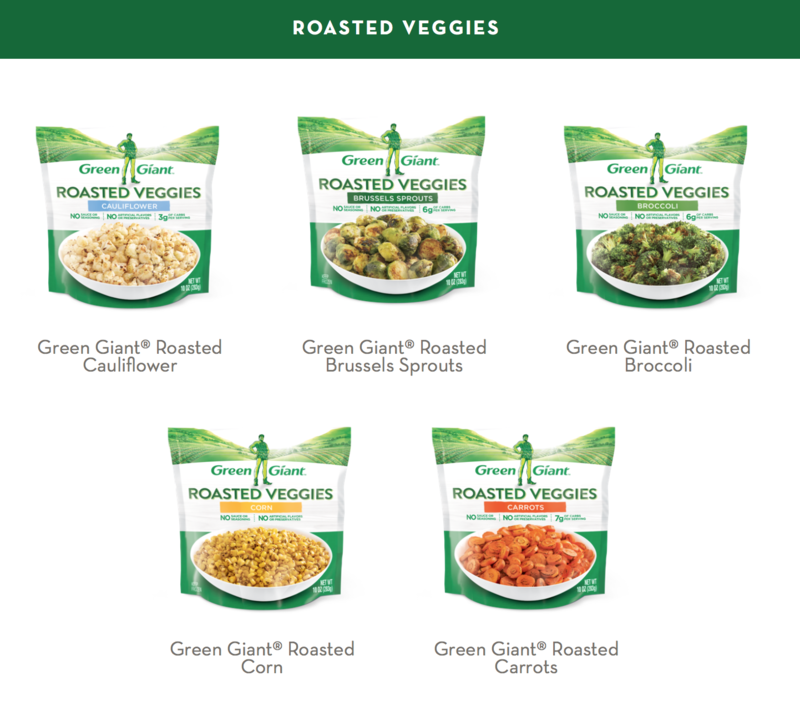 I applaud Green Giant for pioneering these ranges – I do buy other brands sometimes, and have seen a few come to market with newer options (such as a healthier stir fried rice option from Hanover, whose plain riced is good too.) But Green Giant has the broadest mix, albeit not ALL the versions are as easy to find in every super market. Definitely worth trying for yourself if you haven’t yet! 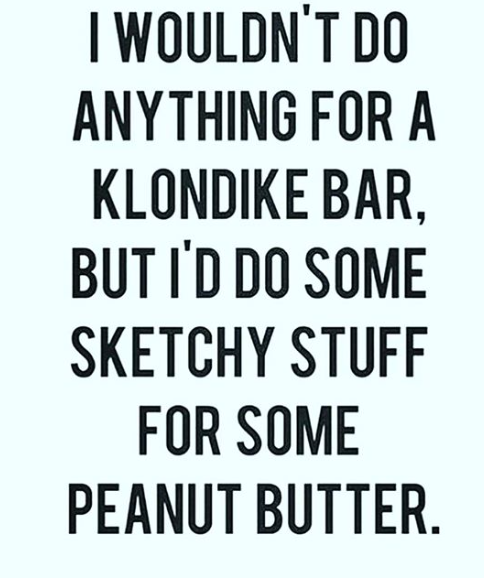 There’s something about peanut butter. The jars of the chocolate powdered PB2, Peanut Wonder and Nutzo didn’t stand a chance once they made it to my kitchen cabinets. It was so ridiculous (as in, I was taking in way too many calories and fat to maintain what I had, and completely mindlessly) that I had to seriously – with massively-concerted effort – reevaluate. If I didn’t restrain myself, I would eat a jar a day easy. Learned to be TOTALLY honest with myself – it’s a slippery slope when it’s you against you! I may not be actually be able to eat ice cream, so the catchy commercial tune falls flat on me. But peanuts and I get along rather nicely. Maybe it’s better if you just hand yours over. . .
Deprivation is NEVER a good tactic when it comes to weight loss or maintenance. It’s tough because sometimes we really want to stick to “clean eating” but we don’t realize that we aren’t having enough food. 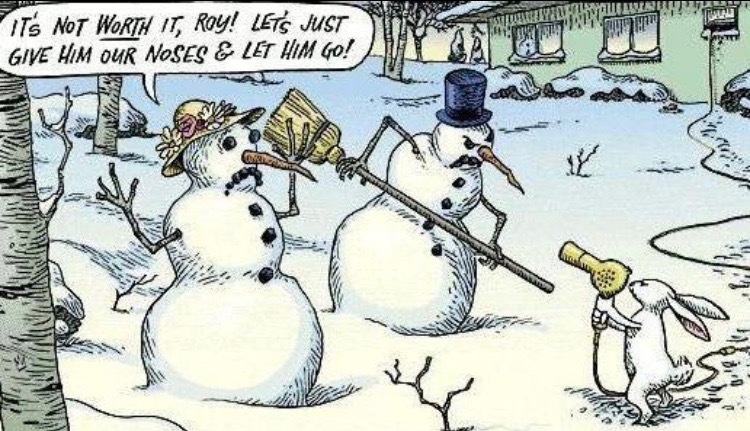 Too little = bad news! Adding in “volume” foods can REALLY make a difference – an extra serving of steamed or grilled veggies (seasonings can really jazz these up), a helping of fresh fruit, an extra serving of protein as a snack in between meals, maybe a dash of good fats in there…those things will really help you to stave off the “let me eat my whole kitchen!” later in the day. Having TOO LITTLE is a quick way to derail your plan, and it will set you up for failure. So make sure you add in a healthy snack or two, or double up on the protein and water-and-fiber-based foods that can help keep you fuller longer. We’ve all been snookered by a massive wave of hunger when we try limiting our intake. Not only does restriction SLOW your metabolism, but your body is designed needs the proper fuel (and enough of it!) to function properly.